Anna University revaluation result for UG and PG exam conducted in April/May released at www.aucoe.annauniv.edu. 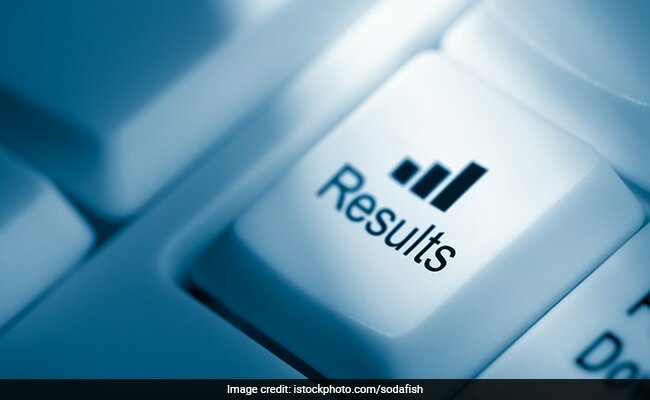 Anna University has released the revaluation result for the Under Graduate (UG) and Post Graduate (PG) exams conducted in April and May the result for which was announced in June. Students who applied for revaluation can check their result on the official websites of Anna University: aucoe.annauniv.edu and coe1.annauniv.edu. The detailed steps to check your Anna University revaluation results have been provided in this story. 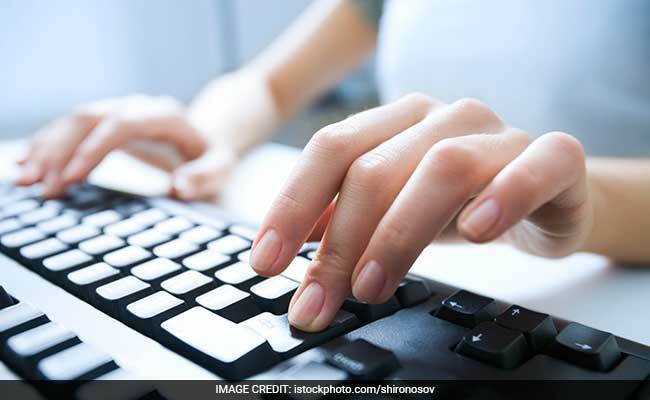 Anna University Result 2018: How to check? Step one: Go to the official websites for Anna University Result: aucoe.annauniv.edu , coe1.annauniv.edu. Step two: Click on the relevant results link. Step three: Enter the required details. Step four: Submit and check your results. Step five: Download the result for further reference. There is a chance that the websites may not respond because of the large number of candidates trying to access the results at the same time. In such case, candidates should wait for some time and re-try later. Anna University is a technical university in Tamil Nadu, India, named after C.N.Annadurai, the former Chief Minister of Tamil Nadu, formed on September 4, 1978 as a unitary university. The new university encompass College of Engineering, Guindy (one of the oldest technical institutes in the world and has a history spanning 220 years), Alagappa College of Technology, Madras Institute of Technology and the School of Architecture and Planning.